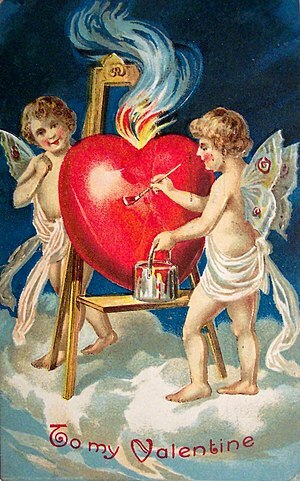 This entry was posted in Uncategorized and tagged Business, High Middle Ages, Valentine Day. Bookmark the permalink. ← Green and easy on your budget – how Recycling IT is good for everyone.